With Christmas fast approaching are you stuck for gift ideas for that Dachshund lover in your life? 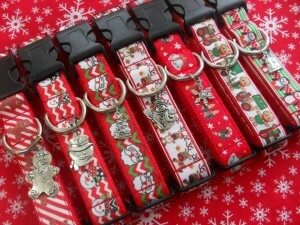 This one is on my Christmas present list for sure! 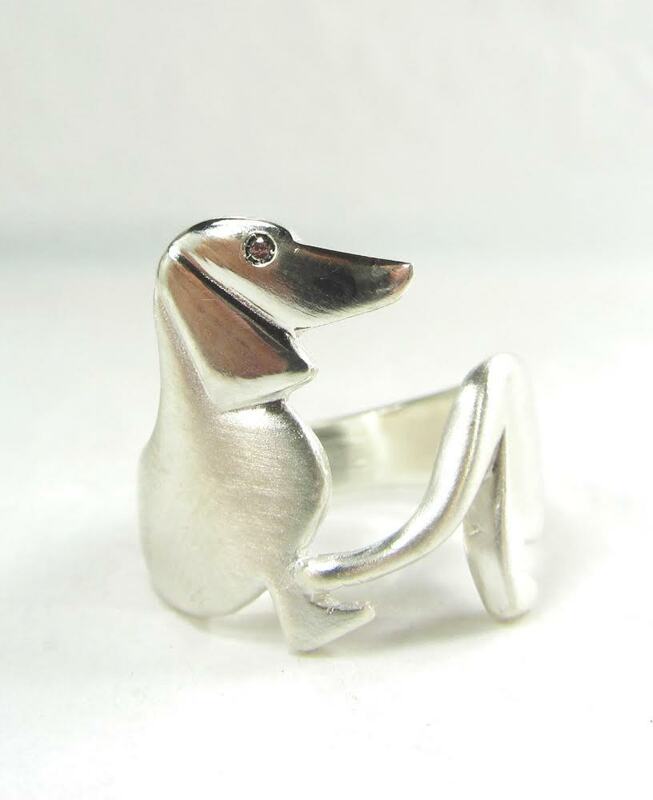 This stunning silver ring is available from VB Contemporary Jewellery Design who sell a wide range of dachshund and dog themed jewellery. 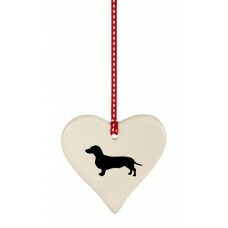 Decorate your Christmas tree with this fabulous Dachshund themed decorations. Available from Devoted to Dachshunds who sell a fabulous range of dachshund themed items sure to inspire you. Worldwide shipping available. What about a pair of fabulous dachshund pumps? These beautiful pumps are made from Emily Bond fabric and are available to purchase from Mandarina Shoes Worldwide shipping available. These wonderful Dachshund themed books Hudson and Me make the perfect stocking filler for any child who loves a dachshund. Don’t forget the time of your next walk. 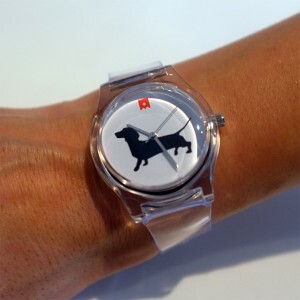 This great dachshund watch is available from Dexter Doodle who sell a wide range of dachshund themed items for you and the home. Worldwide shipping available. 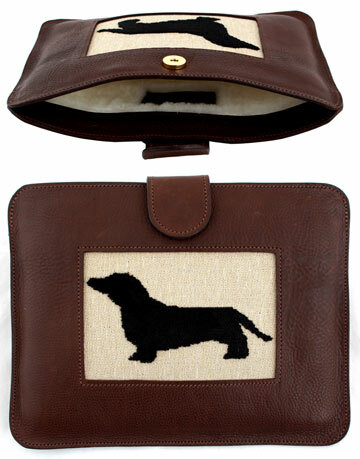 Look stylish with this iPad cover from The Labrador Company who sell an amazing range of dachshund designer items such as bags and homeware. Worldwide shipping available. 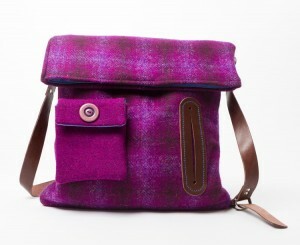 Dog walkers bag.These beautiful dog walker bags are available from Mann and Moon who sell a wide range of dachshund items such as leads, coats and toys. 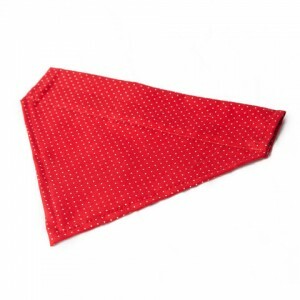 What about a stylish print? 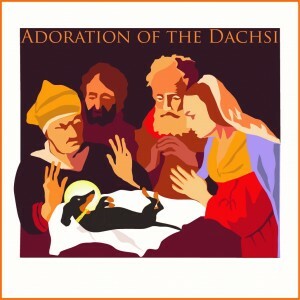 Visit London Pooch for a great range of dachshund themed cards and prints- the perfect Christmas presents for any dachshunds lover. Overseas shipping available. Treat your hound to a winter coat. A fabulous range available from Debonair Dachshunds. Worldwide shipping available. Everybody knows a dachshund hates the rain! Treat them to one of these great Mac in a Bag raincoat from Puppichic. Choice of colours available and worldwide shipping. Keep your dachshund looking stylish with one of these amazing bandana’s from Walk Me This Way who also sell a range of leads and collars. Worldwide shipping available.